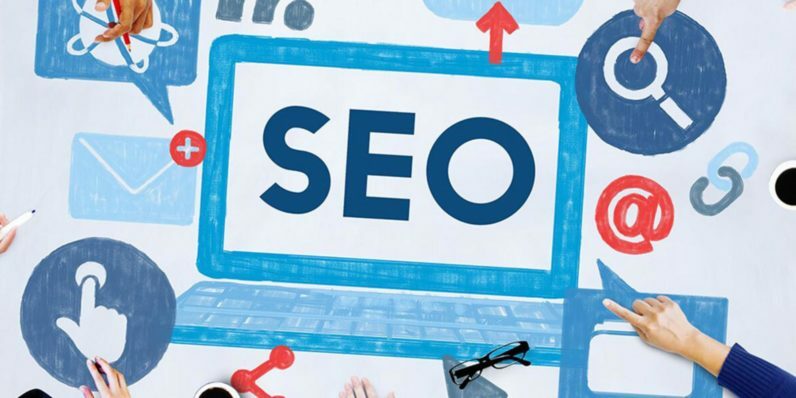 The decision of whether your website should be ranked or not entirely depends upon the type of (high quality) backlinks you have. Build some good backlinks and see the result. Backlinks help Google, and other search engines determine how trustworthy your site is and whether to rank it or not. Each of the links is viewed as a sort of recommendation. So with more high-quality links, your website earns more credibility. Consequently, the search engine ranks it higher in the SERPs. Is it possible to rank a website without backlinks? Honestly, your website cannot rank without high-quality backlinks from a relevant niche site. You know why link building is one of the most significant ranking factors for Google? It's because the links point to great content and is an indication of trust. That's the reason why Google considers to rank the website having high-quality backlinks. If your site doesn't have high-quality links, there's no way your website is going to rank. It's nearly impossible. Are all backlinks the same? When it comes to backlinks, the rule of 'the more, the better' doesn't apply unless all of them are of high quality. People get so curious when it comes to buying links at cheap rates. Even if you buy links, it should be of high quality coming from the product/niche relevant website. A few high-quality links are way better than when thousands of low-quality spam links. Keep in mind! The Weak or risky backlinks will never be of great help in rankings at all. Things might turn worse, and you may lose the indexing as well. So keep in mind that all the links are not the same. Depending on the industry, country, language and keywords, a link can also be good or bad. So check thoroughly what you're before buying tons of links. If you're looking for the good and high-quality backlinks, you must build a good relationship first. You'll surely come across so many opportunities to build new contacts. Starting out with the niche-related communities would be a great idea. There're tons of forums, blogs or social groups that you'll come across. All you need to do is take the first step and contribute with relevant and interesting comments as well as post. As per the SEO Dubai Experts, don't just fill out with promotional stuff. Instead, provide the contextual value to each discussion. If you participate actively in these niche-related communities, you will gain some good backlinks along with access to some interesting people that share your passions. Important Tip! Link building gets way easier for you when you’re more inclined towards building relationships. Just contribute generously and humanly, but not like a bot. You’ll surely see good results.